President Donald Trump and Republican congressional leaders came up short in their initial efforts to repeal the Affordable Care Act, but former Health and Human Services Secretary Kathleen Sebelius says they’re still working to engineer its failure. 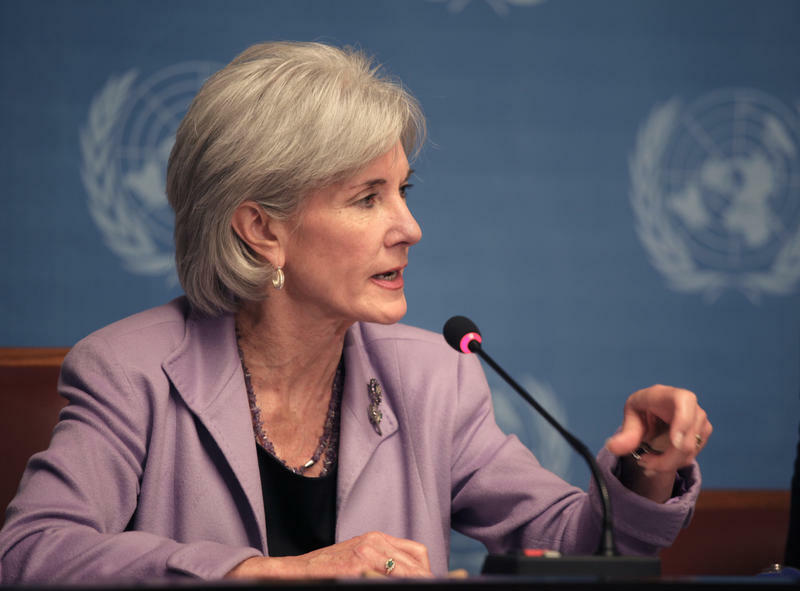 In a recent interview, Sebelius, who spearheaded implementation of the ACA, said she knows that the law isn’t perfect. But she said it would be working better if Republicans would stop undermining it. 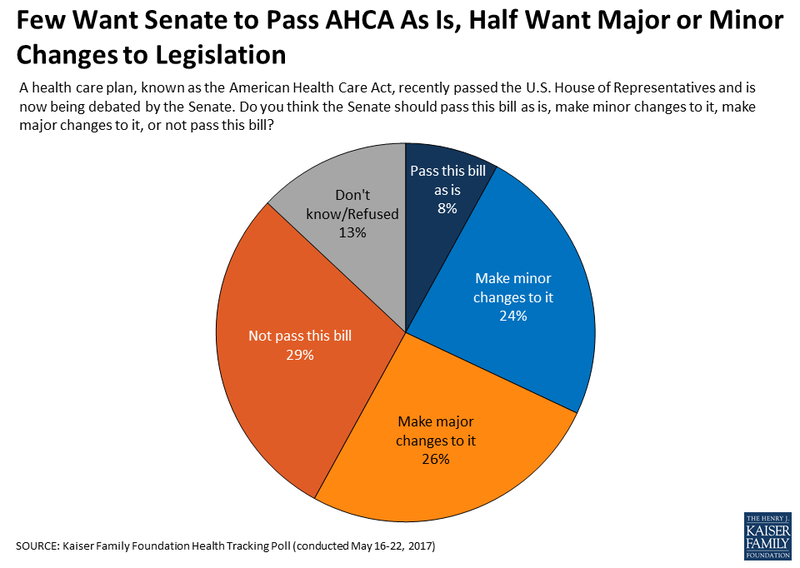 “The notion that this law is imploding is just not accurate,” Sebelius said. For a while it appeared that the Republican effort to repeal the Affordable Care Act might come down to Kansas Sen. Jerry Moran’s vote. He was one of a handful of Republican senators who broke ranks to oppose an initial version of the GOP repeal and replace bill. And it was his late-night tweet with Utah Sen. Mike Lee that forced Majority Leader Mitch McConnell to later call off a scheduled vote on a revised version of the bill. Editor's note: This story was updated at 7:20 a.m. July 26. Despite misgivings about the closed-door process used to write a bill to repeal and replace the Affordable Care Act and its potential impact on rural health care providers, Republican U.S. Sen. Jerry Moran joined his Kansas counterpart, Pat Roberts, in voting Tuesday to begin debate on the legislation. But a short time later, Moran was one of nine GOP senators who voted against a replacement bill backed by Republican leaders. 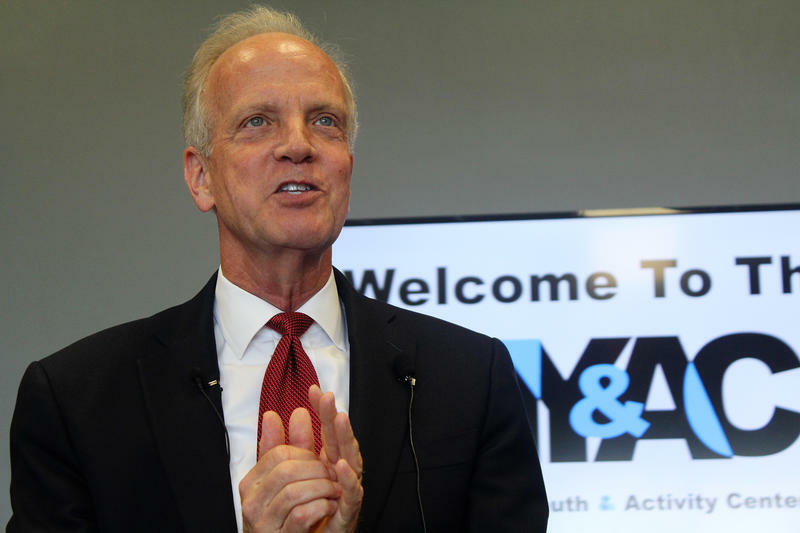 UPDATE: In Washington, D.C. Tuesday, U.S. Sen. Jerry Moran issued a statement saying that he would support President Donald Trump's efforts to repeal the Affordable Care Act without a replacement. That news quickly turned the mood of a demonstration at Moran's office in Olathe where opponents of the now failed replacement bill had been thanking the senator from Kansas for standing firm against it. Several Republican senators who either opposed or had concerns about an initial draft of the bill commented on changes unveiled Thursday by GOP leaders in an effort to gain votes. 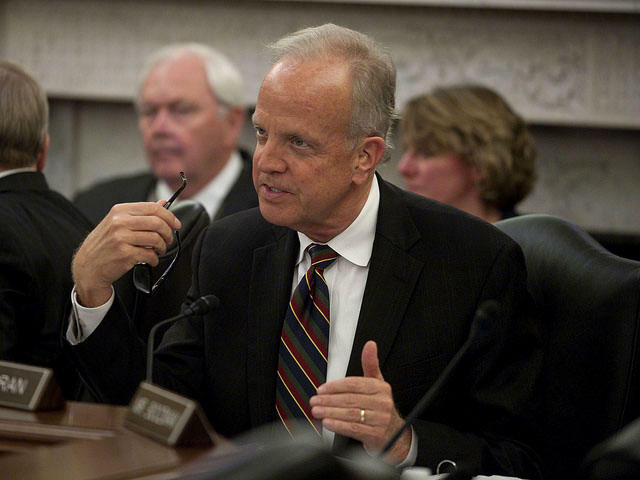 U.S. Sen. Jerry Moran is opposed to a bill crafted in secret by Republican leaders to repeal and replace the Affordable Care Act. But speaking to an overflow crowd at a town hall meeting Thursday in northwest Kansas, Moran said he is open to supporting a revised version if GOP leaders can address his concerns. “I would be anxious to see if that bill can get to the point in which I think it’s beneficial for Kansas,” Moran said. 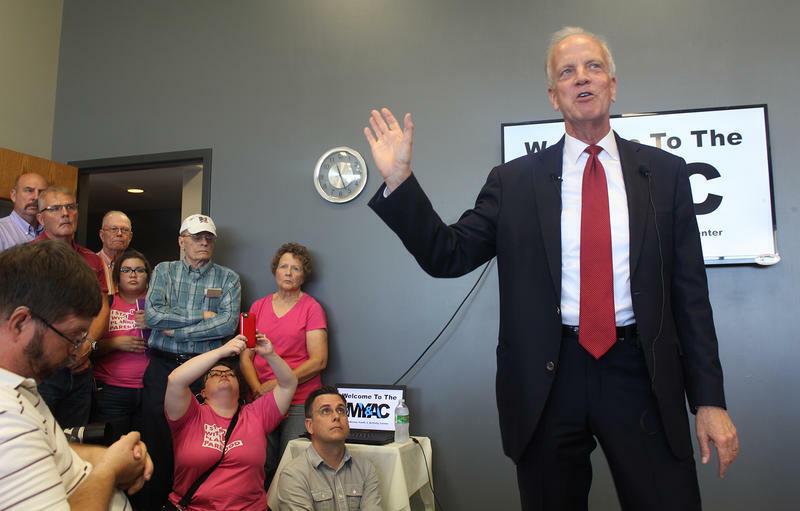 U.S. Sen. Jerry Moran will have his first town hall meeting Thursday since announcing his opposition to the Republican Obamacare replacement bill. 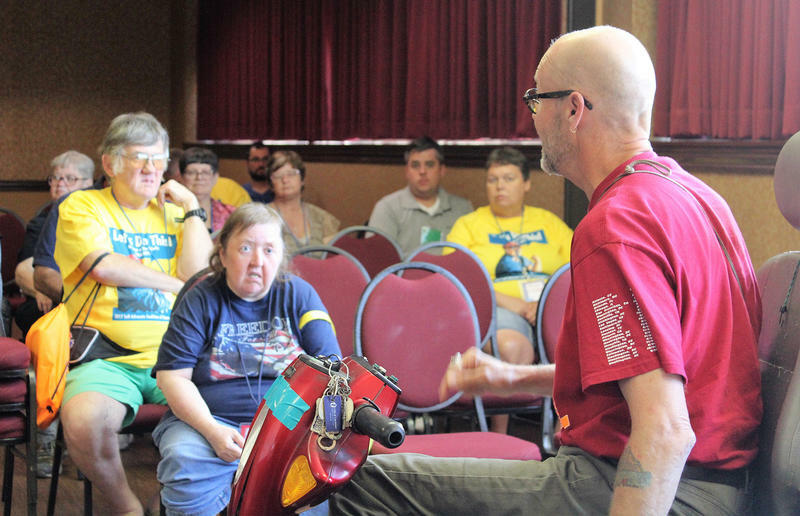 Opponents of the bill have been working to generate a big crowd for the meeting, scheduled for 11 a.m. at the McKenna Youth and Activity Center in Palco, a small town just north of Hays in northwest Kansas. A northwest Missouri health system has officially made its way into the Kansas City area market. 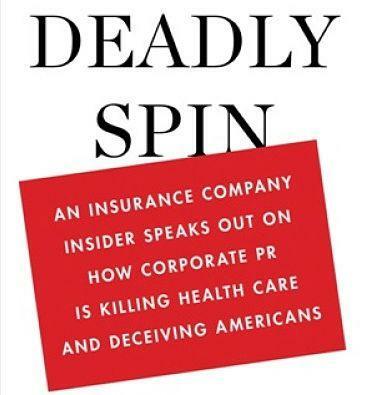 Wendell Potter, a former vice president of CIGNA, says that health insurers make promises they have no intention of keeping, flout regulations designed to protect consumers, and skew political debate with multibillion-dollar PR campaigns to mislead the press and public. A State Senate committee heard testimony today on legislation designed to block Governor Jay Nixon from creating a health insurance exchange. 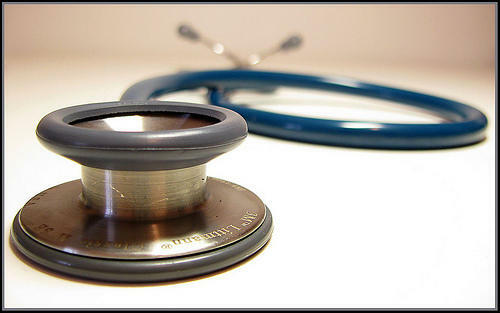 The U.S. Department of Health and Human Services has rejected a request from Kansas to gradually phase in one of the new requirements of the federal health care law. The decision means consumers who buy individual health insurance policies can expect to see lower premiums, expanded benefits, or even cash rebates. As of last spring, Missouri was considered on track – ahead, even - in developing a state health insurance exchange. It’s intended to be a centralized online marketplace where individuals and small businesses can compare and purchase health plans. 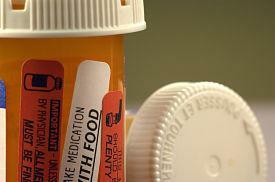 Under the federal health law, exchanges are supposed to be up and running in each state by 2014. 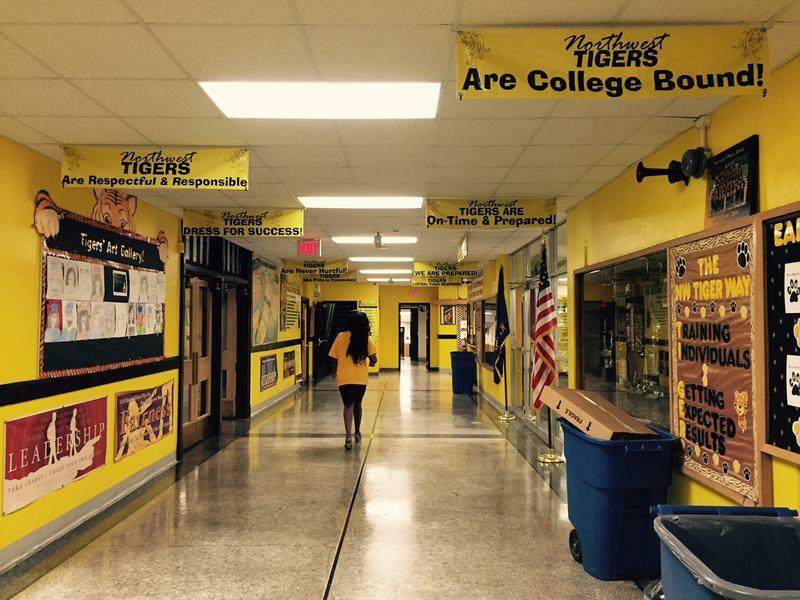 But politics appear to have put the brakes on efforts to set up one up in Missouri. Kansas City, MO – Small businesses throughout Kansas City are bracing for changes under the federal health law.